The friends are looking forward to getting together to celebrate Phoebe’s birthday as it will be a rare opportunity for them to all be together. Monica plans to sleep with Chandler when he arrives since she’s ovulating but the two fight when she learns he was smoking. Rachel is worried about leaving Emma with Ross’s mother. 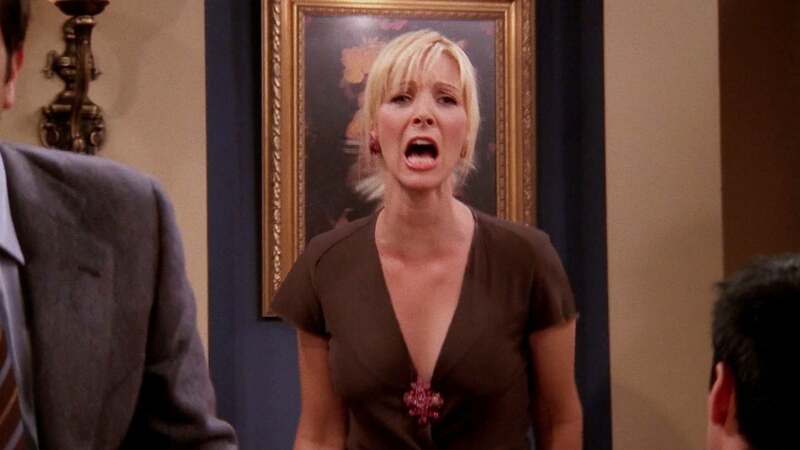 When Mrs. Geller is late, Ross accidentally locks himself and Rachel out of the apartment with Emma inside. All this leaves Phoebe and Joey alone with a table for six.